On the heels of Kitty's return from London, a new werewolf shows up in Denver, one who threatens to split the pack by challenging Kitty's authority at every turn. The timing could not be worse; Kitty needs all the allies she can muster to go up against the ancient vampire, Roman, if she's to have any hope of defeating his Long Game. 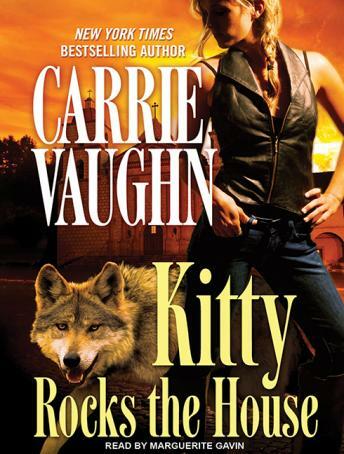 But there's more to this intruder than there seems, and Kitty must uncover the truth-fast. Meanwhile, Cormac pursues an unknown entity wreaking havoc across Denver. And a vampire from the Order of St. Lazaurus tempts Rick with the means to transform his life forever.